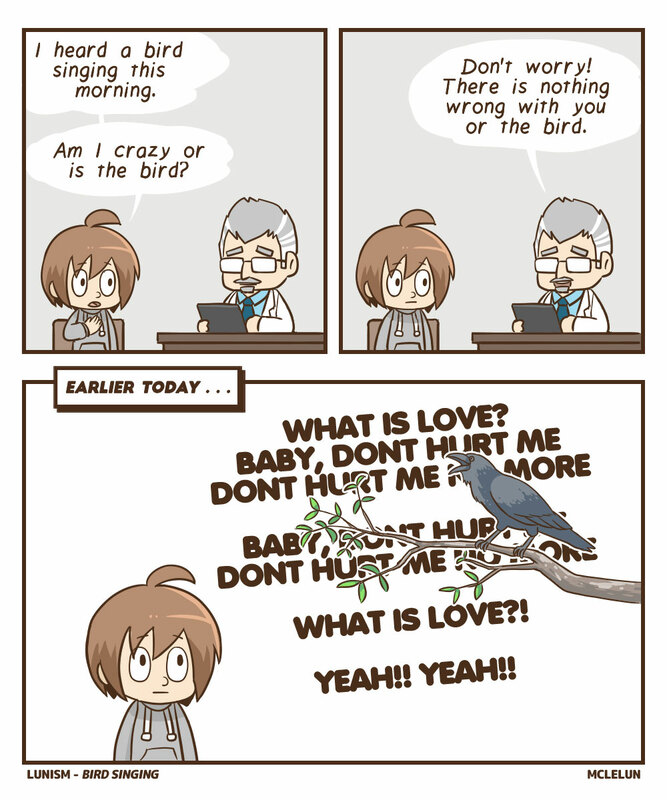 Bird singing in the early morning. As far as I know, there is only one type of bird near where I live which will mimic human speaking and singing. These birds are call myna.